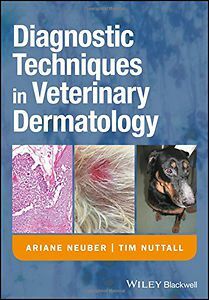 A practical everyday reference for veterinary practitioners, Diagnostic Techniques in Veterinary Dermatology focuses on contemporary techniques for investigating skin problems in small animals, horses and exotic pets. 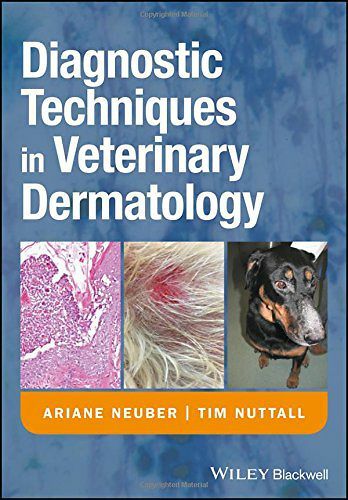 Written by experienced specialists in veterinary dermatology, this book offers clear, step-by-step guidance on how to perform tests and interpret their results. The first book devoted exclusively to the subject, this hands-on guide demonstrates how to carry out and interpret a huge range of dermatology tests, as well as how to avoid common mistakes and pitfalls. Featuring full colour photographs and illustrations throughout, key topics include: looking for parasites, hair plucks and trichograms, dermoscopy, cytology, fungal and bacterial cultures, histopathology, allergy testing, immune-mediated skin diseases, endocrine and metabolic skin diseases, infectious diseases, diagnostic imaging, otoscopy and examination of the ear, genetic tests, and more. Diagnostic Techniques in Veterinary Dermatology is a valuable working resource for busy practitioners in first opinion practice, as well as veterinary nurses and technicians. 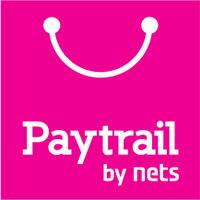 It is also an ideal reference for veterinary students and specialists in-training.